Tricks and treats to overcome productivity obstacles in law firms and legal departments. Halloween is here, and this means candy and costumes—perhaps in and out of the office depending on where you work. But Halloween also signals a quick race to the end of the year. 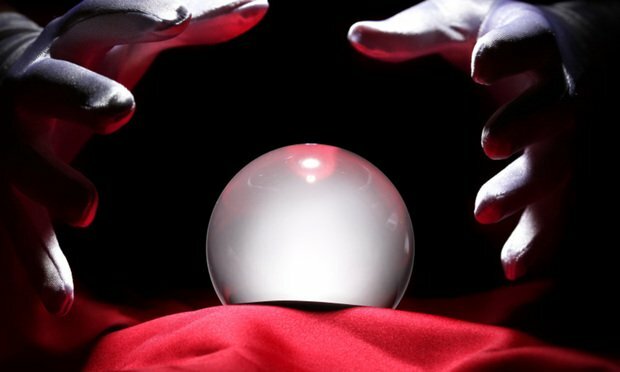 It will be 2019 before we know it, and that means law firm IT leaders and corporate legal operations managers need to gaze into their tech cauldrons. It’s that time of year when decisions are made about resources and budgets for the coming year.